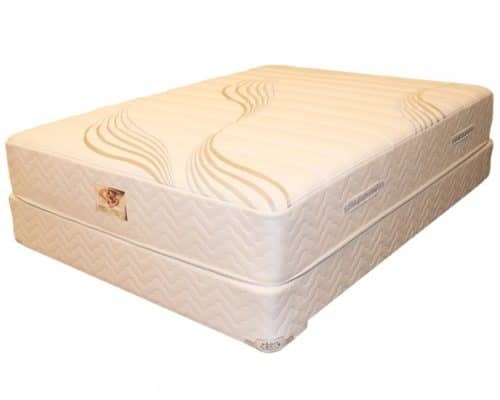 The Royal, is our most economical foam choice. 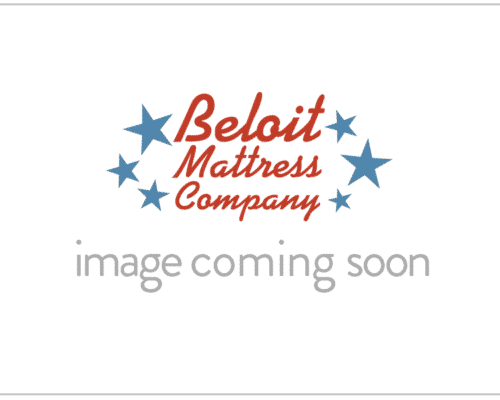 Looking for a mattress that won’t break your budget? The Royal Foam is it. The Royal is our most economical foam choice. 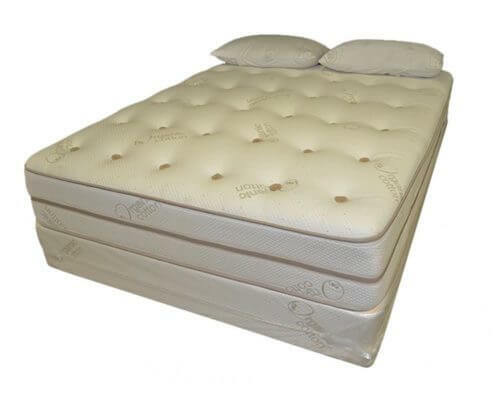 This mattress is recommended for day beds, bunk beds, and with a foundation. Its single-sided construction is low maintenance. 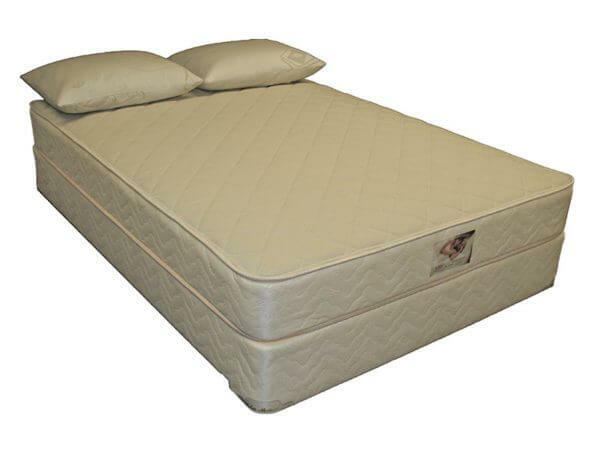 Looking for a mattress that won’t break your budget? The Royal Foam is it.